I've only recently (like, this week) gotten into playing 2K on PC and modding, but I've always wanted to try it. This is actually my very first Cyber Face! One of my favorite players from my favorite team, the Bobcats. 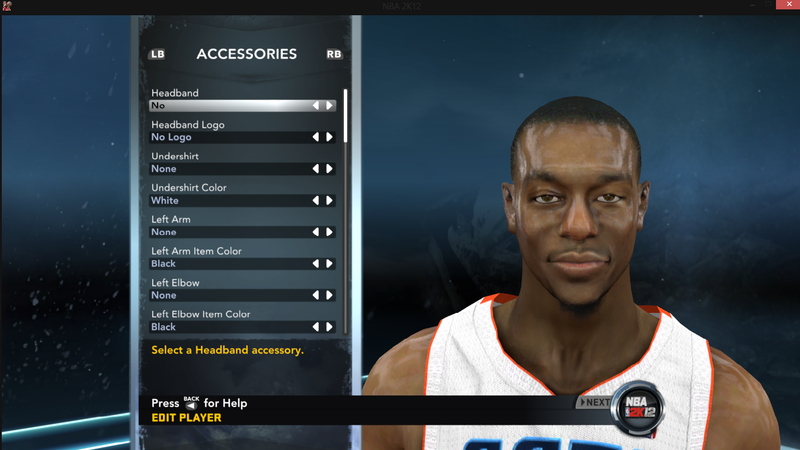 It's Kemba Walker. 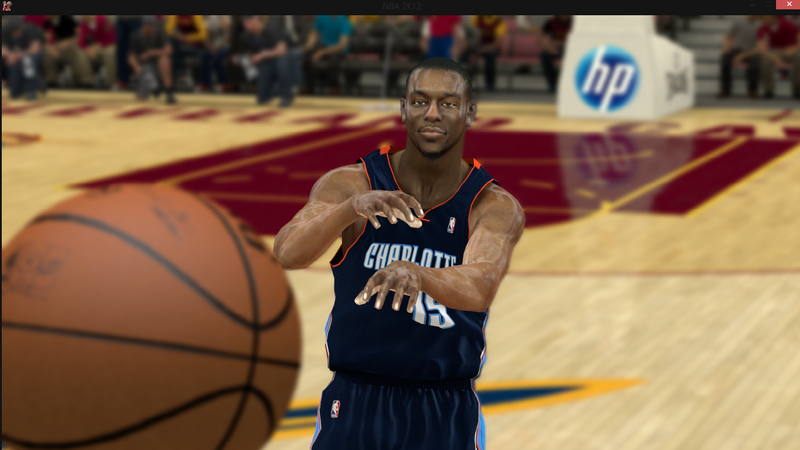 Download Kemba Walker. This is a mod for NBA 2K12 video game.